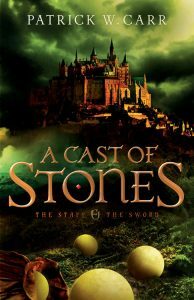 Hey look, a good epic fantasy novel! So, recently was sorting through my list of eBooks that I’ve gathered over the years and decided to give A Cast of Stones a try. It’s epic fantasy, so right up my alley. Author: Patrick W. Carr. For this review, I’m going to call out very minor spoilers. Patrick Carr is a good writer. His prose was good. His characters make important decisions. They go through transformation. They are unique. By Joseph| 2017-10-06T04:49:49+00:00	March 17th, 2017|Uncategorized|Comments Off on Hey look, a good epic fantasy novel! Hey all, just wanted to let you know about a book that I thought you might enjoy. 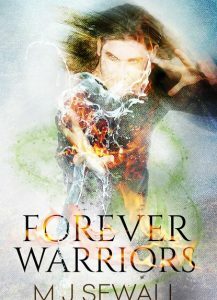 It’s called Forever Warriors. I actually have gotten to know the author and have watched him develop from writing meh, okay books to writing Forever Warriors, has an above-average quota of awesome. Announcing The Rift #3: The Knights! 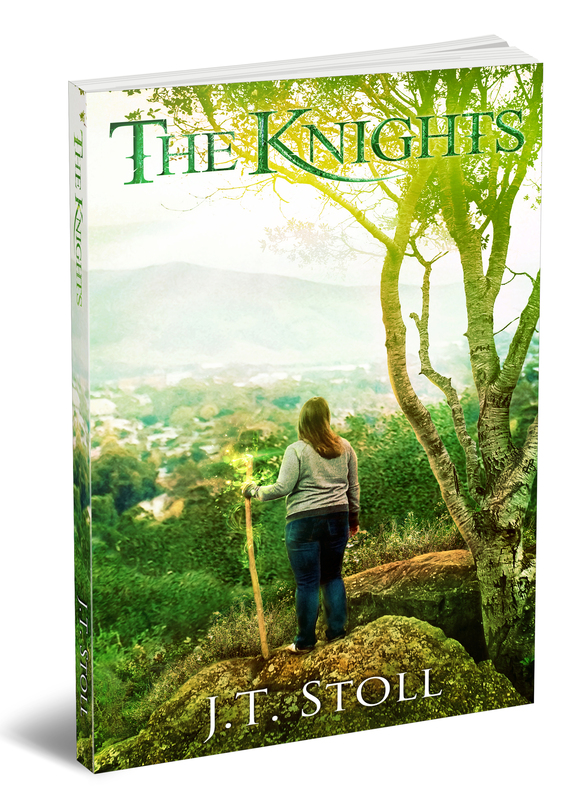 The Knights, book 3 in The Rift series, is complete. Now with 66% more awesome. 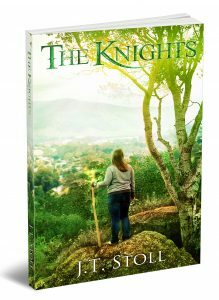 With enemies from Ruach arriving in a few weeks, the Knights of SLO begin intense training with their soul armors. In a whirlpool of training, school, and shifting foster situations, Gloria struggles with the aftermath of her own mistakes. She has failed the others, but no one talks about it. Getting along with her team sometimes seems harder than winning this war. Meanwhile, Vero feels like her relationship with Pieter is drifting into dangerous waters, and she desperately wants to keep it from becoming the next casualty in Ruach’s war. And yet, in their battle-filled lives, do they have room for things like dates, free time, and South Obispo High’s approaching homecoming? Want to know more about Gloria’s past? Care to hear about how soul armors work? Interested in what happens between Vero and Pieter? And of course, you ready to have it all wrapped up in a jumping, slashing, blazing battle at the end? Then click one of these links and have a blast! By Joseph| 2016-11-22T20:36:36+00:00	November 22nd, 2016|Uncategorized|Comments Off on Announcing The Rift #3: The Knights! Expected release? Mid-October. Whew, this one has been a beast. But it’s turned out far better than I anticipated.